As part of your package, you get access to a management section for each stoire you own with us, which allows you to carry out multiple tasks such as altering the content and appearance of your website, defining access levels for temporary and user account access, defining payment and shipping options, and much more. the following helpsheet will explain how to gain access to this management section of your web store. 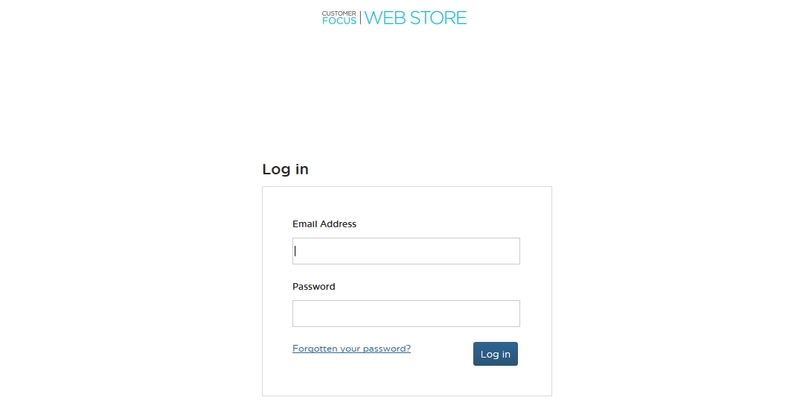 You are now logged into your Web Store. From here you can manage incoming enquiries/orders, manage settings and make changes to the appearance/content of your site. © 2015 Customer Focus (formerly Trade Only) Help SIte — All rights reserved. Copyright © 2019 Customer Focus Help All Rights Reserved.